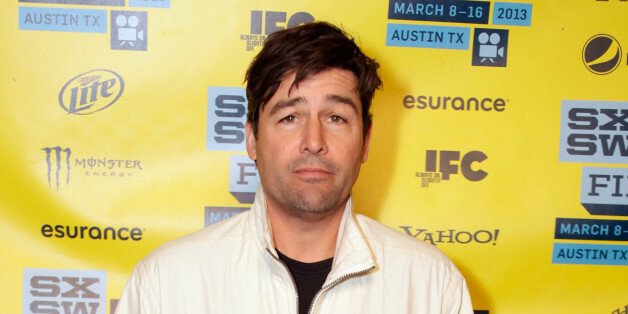 "Friday Night Lights" fans might find it hard to believe that Coach Taylor played one of the summer's worst parents, but there's Kyle Chandler breaking hearts in "The Spectacular Now." The coming-of-age drama casts Chandler as a deadbeat dad, the kind of guy who loves Key West more than any person not named Jimmy Buffett should and finds getting drunk preferable with hanging out with his estranged son. "I feel like Kyle as Coach Taylor is sort of a throwback to a Gary Cooper, or a Henry Fonda, or a Jimmy Stewart: this profoundly decent bedrock of a great father and a great coach," director James Ponsoldt told Vulture after "The Spectacular Now" debuted at the Sundance Film Festival in January. "And I was so excited to cast that guy as a raging narcissist and a horrible father! I wanted to just destroy all of your feelings about Coach Taylor. And I hope I succeeded!" He did: Chandler, an Emmy winner for "Friday Night Lights," has earned some of the best reviews of his career for "The Spectacular Now," and the 47-year-old actor told HuffPost Entertainment that he would like it to lead to other against-type parts. Ahead, Chandler explains why he almost passed on "The Spectacular Now," how the film made him a better actor and what it was like to work with Martin Scorsese and Leonardo DiCaprio in "Wolf of Wall Street." This character is a big departure from the kind of roles you've played in the past. Was this a concerted effort to do something so against what has become your type? No. No at all. When I first got the offer and I read the book [by Tim Tharp] and the script, I was like, "No, no no." The reason being that the role spooked me. He only pops up real quickly, you absolutely have nothing to grab on to, and his actions are so bizarre and out in left field. 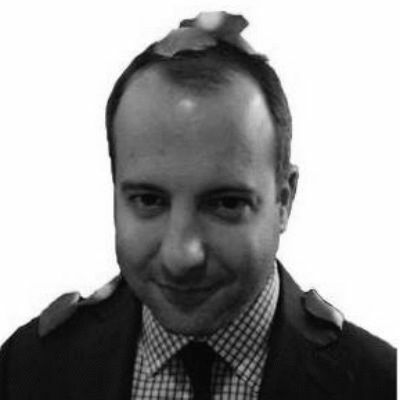 I couldn't figure out how I was going to play the guy, and if I screwed this part up, it screws up the movie. It's the most important part in the film, with regard to what happens in the rest of the film. How did you finally decide that you could play this character? It was in little pieces. I had the role for a long time before we went to shoot, which was a blessing and a curse at the same time. I started working on this material early, and then I realized that I couldn't do that because it would drive me nuts. So I had to put it away. I couldn't see him at all. I was trying to make sense of what he was doing. I finally realized what to do when I was driving to Georgia for the film -- I was thinking about being this other person and I realized that there was nothing to grab onto because he doesn't make sense. He's not rational. He's irrational. I was like, "Oh! I got it! Here we go!" At that point, I took my shoes off and drove into Georgia. What I'm saying is that I had to let everything go. The hardest thing for me as an actor in this role was having nothing and acting completely free to do whatever. That's like jumping off a cliff in the dark for an actor. That, along with knowing that it was an important role, knowing that it was a small production, having never working with James, but talking with him on the phone -- so I trust him, but then again I don't really trust him ... it was just one of those things that it all came together. The main reason I took it was that it scared me. What it did for me as an actor is that it gave me a whole new set of tools with this new kind of character. It also allowed me to be completely free and just go on trusting within myself and within my craft. I had never that done before. I've done big things and I've done small things, but this was specifically different from all those things, and yet it was one of the greatest lessons I ever had. When did you realize that it had all come together? I didn't really know all this until I saw it. When I went away from the whole thing. I was a little bit like, "What the eff did I just do." When I saw it, I was like, "Holy cow, that worked! It makes sense. On top of that, I really hate that guy onscreen." It was a really fun experience. It was everything you want: scary, fun, I learned a lot. I think it changed me as an actor more than a lot of things I've done in the past. You've played a lot of dads and government officials in your film career, and done that very well. What do you want to do onscreen going forward? I get that question from everyone, including my wife. I can't really say. I love playing all those characters, so it's just a matter of reading the script. I have to see what goes on and how the guy works. It's about the material. I really feel fortunate now, though, that I can look at something and get a sense and a feel for it. When something is right, I really feel that I know it's right; when something is wrong, I really get a strong sense that something is wrong. Because of that, I can find out why it's wrong and that tells me a lot about the whole project. In my mind anyway. It has been a pretty good radar so far. Was there a moment when that kind of clicked for you? The day I had my very first shot of whiskey [laughs]. No, I don't know. It just comes after just doing it for a long time. I'm not trying to make it some kind of mystical thing. Plus, being able to do it sort of spooks you, because you might be guiding yourself down the wrong path. On this one, as I said, just looking at it made my stomach turn: "How the hell am I going to do this?" You're in "Wolf of Wall Street," and the trailer has this great moment where Leonardo DiCaprio's character throws a lobster at your character, among other things. What was filming that film like? I'll tell you what: Everything that I do, I have a good time doing, but that was the greatest experience. I didn't know Leo, but it didn't take more than five minutes before he makes you feel very comfortable and that you're his equal. That you're working together. He was very professional. I really like him. I love his work, too -- I think he's really fantastic. As far as Martin Scorsese is concerned, you might think that you're going to sit down in front of Martin Scorsese and be nervous. He, as well, couldn't have been more enjoyable to be around. I'd be on the set and I'd have an idea and say, "You know, what about this?" He's already 10 steps ahead of you, although he'll entertain your idea. When you finally express the little change that he's got, it's like, "Oh, yeah." Listen, he's one of the greatest filmmakers ever. I got to be with the man for all those days of shooting we did. It was just incredible. 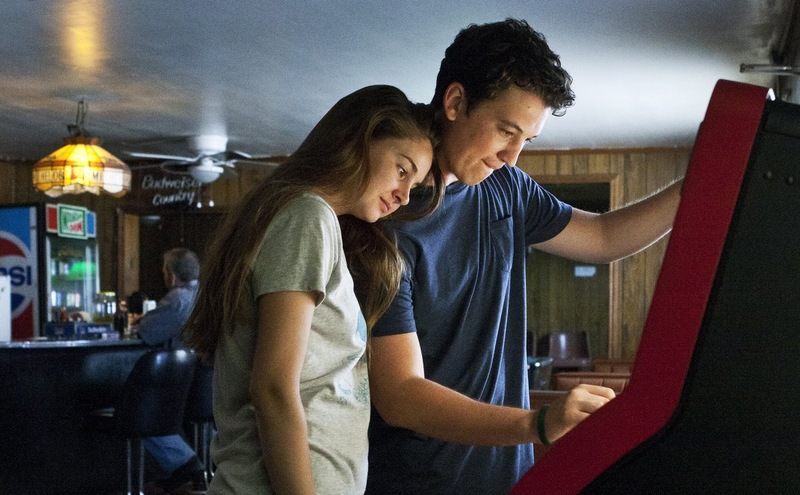 "The Spectacular Now" is out nationwide.